The First Post is awkward. You don’t know me. I don’t know where the hell to begin. Not an autobiography, this blog will serve more as random yellow sticky notes attached to my name, giving insights, and perhaps definition to my person. 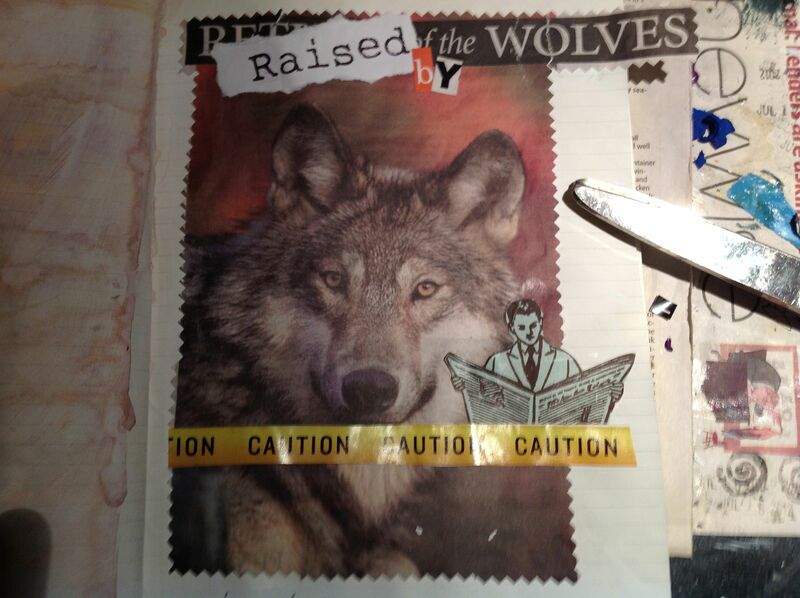 Maybe it will become a verbal collage of glossy bits, cut-outs, rubber stamped images, and watercolors. My friend Susan is a collage artist. I’d like my life to look like one of her works. We’ll see. This entry was posted in General and tagged collage. Bookmark the permalink.